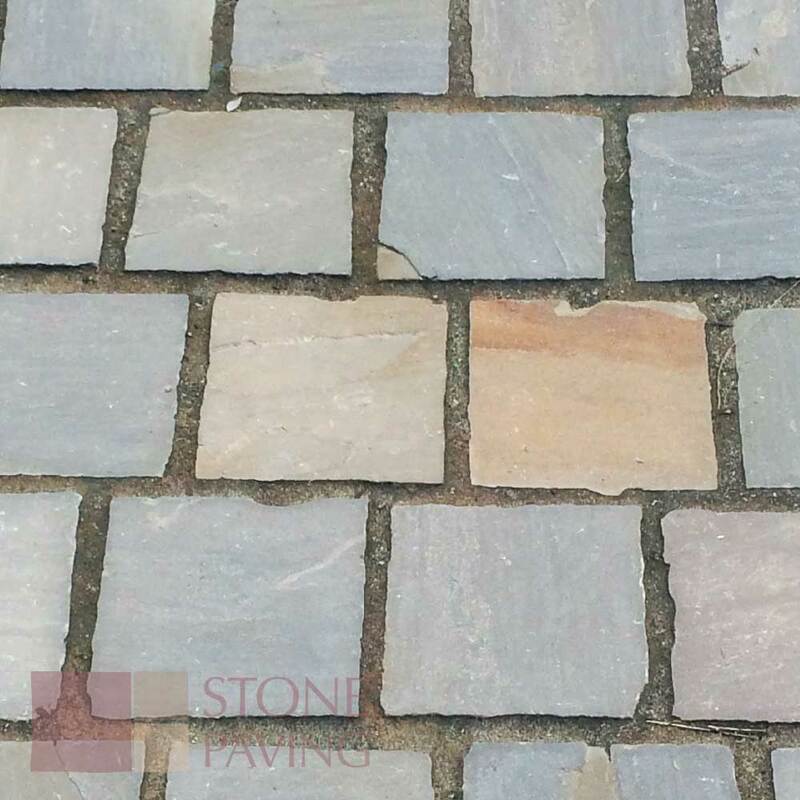 The Company is Stone Paving Supplies Ltd. Registration in England No. 08847430. The Company will only consider a complaint of any kind if it is made in writing within 7 days after the time of supply to site of the materials or goods of which the complaint is made. Goods sold by the Company shall be of the type shown in our quotation, and shall be in accordance with the specification stated or as relevant by usage of the industry for the types stated. No higher specifications are to be implied. The maximum liability for goods found and agreed to be defective shall be free of charge replacement. Goods should be inspected prior to laying, the Company shall have no liability whatsoever for the cost of lifting and re-laying products, neither shall it have any liability whatsoever for any losses or damages which may be sustained by the customer because of non-delivery in the due time or at all, part delivery or mis-delivery howsoever caused. We do not undertake to deliver or collect and load over roads or other ground which we consider to be unsuitable. If a vehicle used for performing our contract with any customer delivers or collects a load to or from a place situated off a hard roadway, the customer is to be solely responsible for any accident or damage resulting in consequence, and the goods shall be at the customer’s risk so long as the vehicle is not entirely on a hard roadway. Time of delivery is not guaranteed. Any programme given for delivery or collection of goods is given or agreed by the Company in good faith, and every endeavour will be made to comply therewith. The Company shall not, however, be liable for any loss or damage consequential or otherwise arising through its failure to make delivery by the due date or time. Goods to be unloaded by the customer on arrival. The maximum time allowed on site is one hour. Thereafter waiting time will be charged at the prevailing rate per half hour. In the event of the customer not taking delivery of the goods supplied specifically to design requested by the customer, the Company reserves the right to charge the customer transportation costs at the incurred rate, plus the original order value. (i) The property in goods shall not pass to the customer until all sums owed by the customer to the Company have been paid. (ii) If the customer deals in goods in which the property has not been passed to the customer, he shall do so as the Company’s agent and shall be accountable to the Company for all monies received. (iii) The customer hereby irrevocably authorises the Company to enter upon any of the customer’s premises for the purpose of recovering goods for which payment is overdue. Goods shall be at the customer’s risk between delivery and payment. All quotations are subject to the Company retaining the right to refuse to supply goods if they are not satisfied as to the credit worthiness of the customer. Payment shall be made within 30 days of the last day of the calendar month in which the goods were delivered. If the customer defaults in payment of an invoice, all subsequent invoices shall become due for immediate payment even when they are less than 30 days old. Interest will also be applied under these circumstances at a rate of 2.5% per month on all outstanding monies owed. 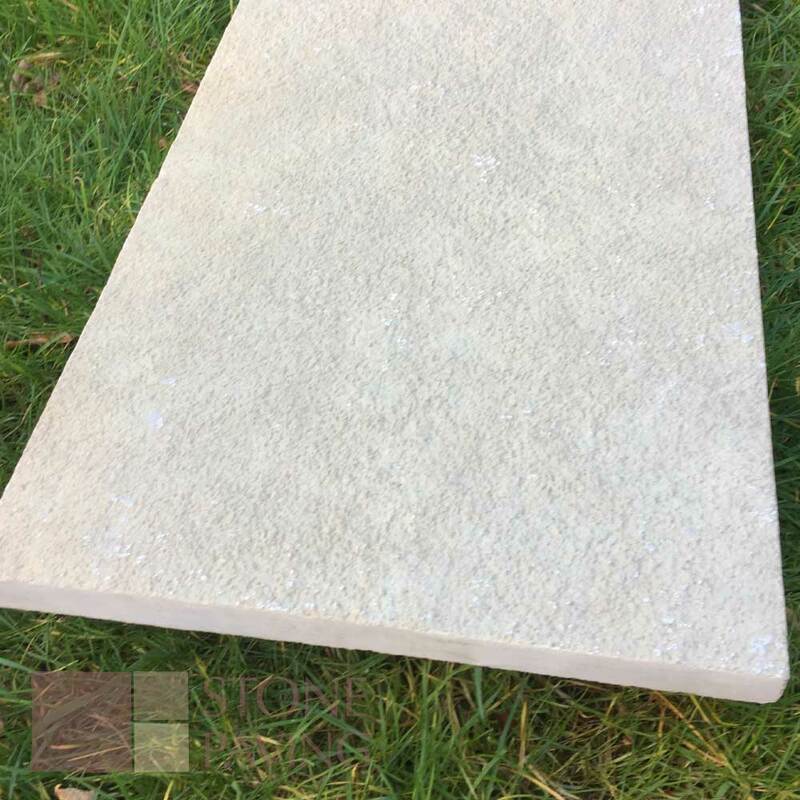 Stone paving products are by definition produced from natural materials and in common with all such materials there may be significant colour and surface differences across a number of flagstones or tiles within the same range. 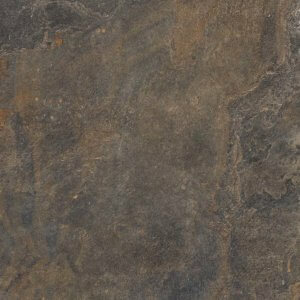 Samples are provided as an indication of the surface texture and general colour classification, we would recommend that several flagstones or tiles are viewed together to appreciate the scope of variation prior to purchase. 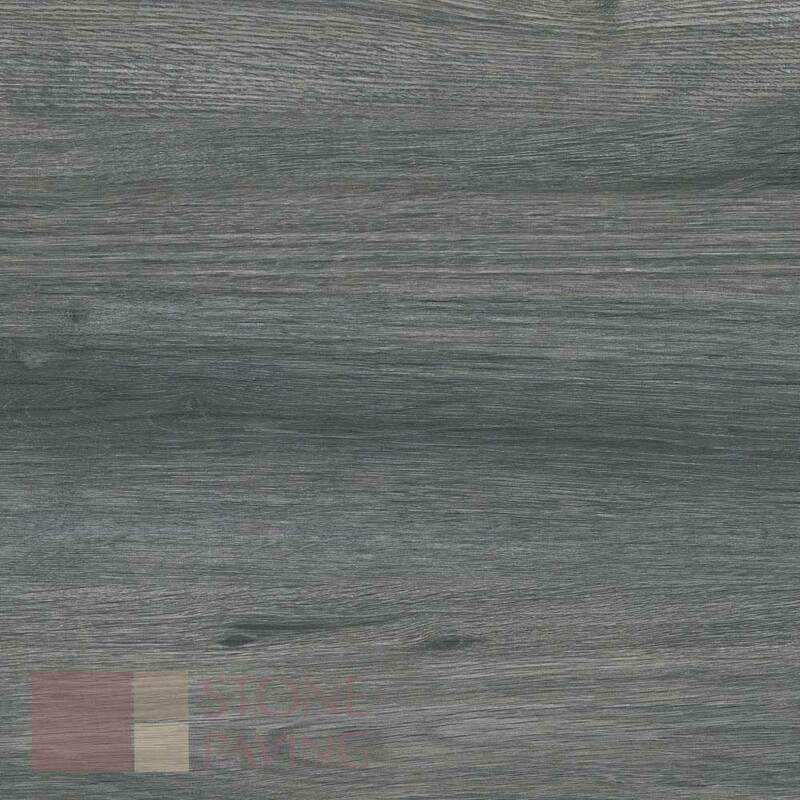 Porcelain products surface finish are printed and therefore small colour variations may occur between batches as in (5) it is essential that products are inspected prior to laying as the Company shall have absolutely no liability for the cost of lifting and relaying Porcelain products. Agreed deliveries deferred or cancelled after dispatch but prior to off-loading, shall be charged the total haulage cost plus 25% of the goods value. 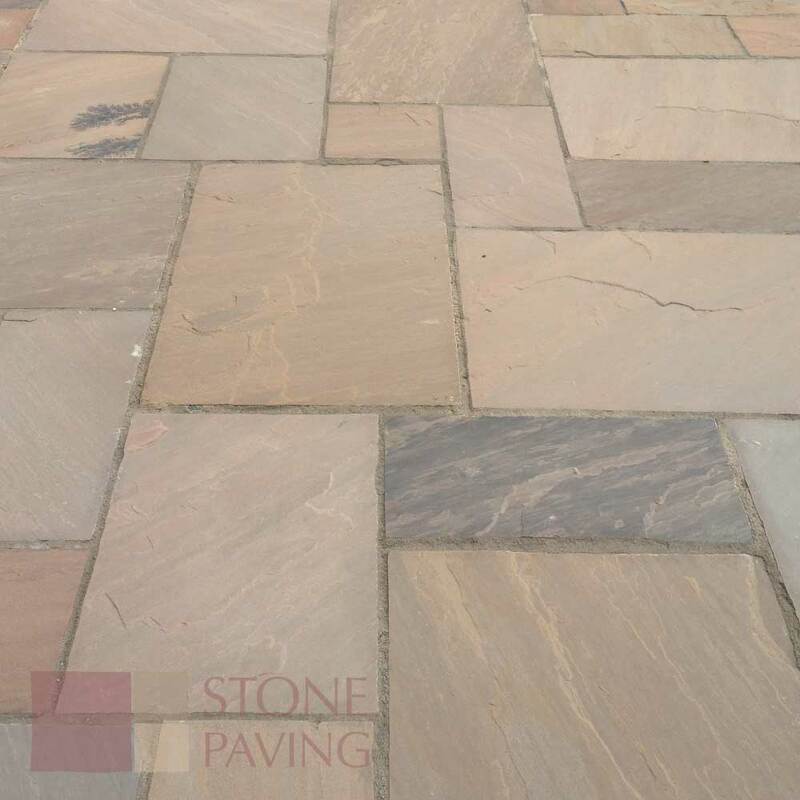 Stone Paving Supplies Ltd adopts a policy of continuous improvement and as such reserve the right to discontinue any products from its range without prior written notification. Any Variation to these Conditions must have written approval of a Director of Stone Paving Supplies Ltd. The seller may deliver by instalments in such quantities as it may reasonably decide; such instalments shall be separate obligations and no breach in respect of one or more of them shall entitle the Buyer to cancel any subsequent instalments or repudiate this contract as a whole. Sandstone, Limestone, Slate, Granite and Marble. As such the products supplied are of an inert nature and inherently non-hazardous to health. The surface nature and weight of the products requires the use of protective footwear and gloves to reduce the risk of injuries. The manual handling of such loads as may cause injury, should be avoided. Good lifting practices must always be adopted. When cutting products by hand or by machine, dust and flying fragments may be created. Respiratory protective equipment must be worn. Furthermore suitable eye protection should be worn to protect against dust and/or flying fragments. The products may be delivered secured with steel or plastic straps under tension or shrink wrapped in polythene. When these straps are cut or broken risk may occur particularly to the eyes and hands from the strap. Appropriate hand and eye protection must be worn when cutting or handling the strapping. Care should be taken on the release of the strapping or the removal of the polythene wrap that items do not fall from the pack. Slate, Porcelain and other tiling products may splinter if broken the use of suitable eye protection and gloves is recommended when handling / cutting these products. The product should be stacked within the limitations of the ground conditions and of the security of the products as bonded to a pallet or itself, we would not recommend stacking crates / pallets of product more than two high. The product and associated strapping and wrapping material should be disposed of in accordance with Local Authority requirements for non-hazardous materials.